Puppies should receive their first vaccination as soon as possible after 7 weeks then the 2nd at 10 weeks (minimum 2 weeks later). Booster vaccinations are then required at intervals as explained by your vet. It is essential to make sure that your dog is fully protected and most kennels insist upon full vaccination before any dog is admitted. All vaccinated dogs are invited to attend a free 6 month health check up with one of our nurses. This health check will monitor your pets weight and general health. The nurse will also discuss preventative health issues such as worming and flea treatment and diet and exercise. 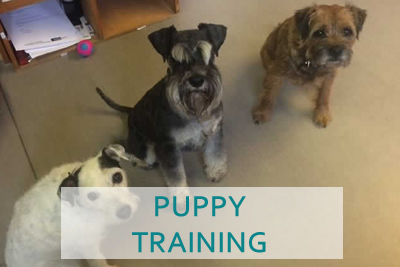 We hold regular puppy party socialisation events at the Clinic. 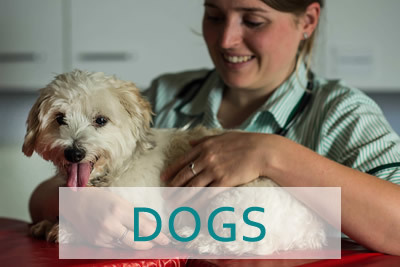 These are hosted by one of our senior Veterinary Nurses Terry Carroll, and Sally Hubbard from dogs Understood. Both Terry and Sally hold qualifications in Animal Behaviour. Sally is also an experienced trainer and has a great deal of expertise in this field. Eligible puppies should be aged between 8wks and 14wks. They should also have received their first vaccination. It is a chance for you to socialise your puppy with lots of other puppies, play games and generally have fun. It is also an opportunity for you to learn about your puppies’ healthcare and the importance of socialisation. Puppy parties at Scott Veterinary Clinic are Free to our clients. After your puppy’s 2nd vaccination with us, you are invited to attend “Junior Club” nurse consultations. These consultations are offered free of charge to clients, at 4 stages throughout your puppy’s development. 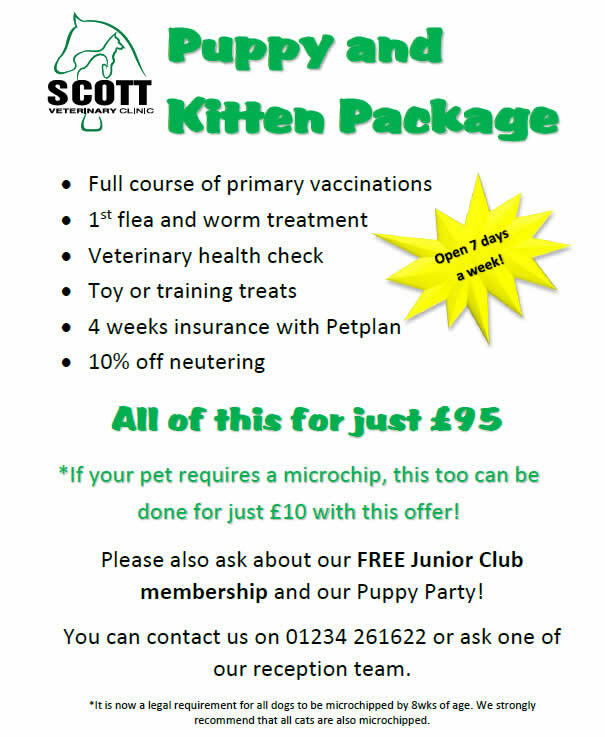 Junior Club 1st- A 30 minute consultation, usually 4 weeks after 2nd vaccination, at approximately 16 weeks old. 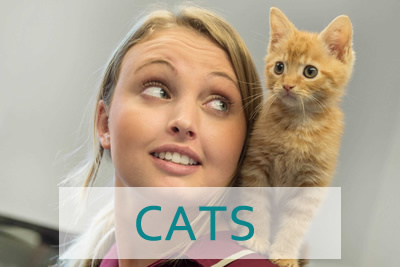 The nurse will discuss diet, exercise, dental health, a worming plan and flea treatment. Your pets weight will be recorded. Junior Club 2nd – A 15 minute consultation, usually 4 weeks after 1st Junior Club at approximately 20 weeks old. 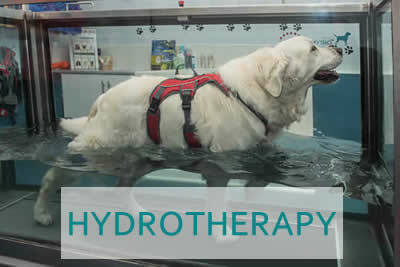 The nurse will discuss your pets progress, worming plan and records your pets weight. Junior Club 3rd – A 15 minute consultation, usually 4 weeks after 2nd Junior Club at approximately 24 weeks old. 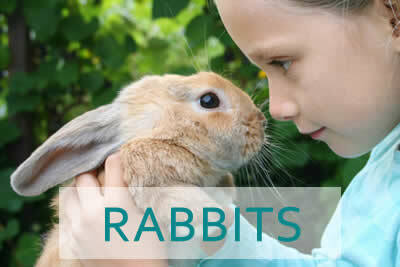 The nurse will discuss your pets progress , worming plan, record your pets weight and discuss the benefits of neutering. Junior Club 4th – A 15 minute consultation, usually at 9 months. 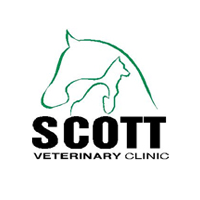 The nurse will discuss an appropriate long term worming and flea treatment protocol, post neutering weight check ( if appropriate ) and answer any other questions you may have. 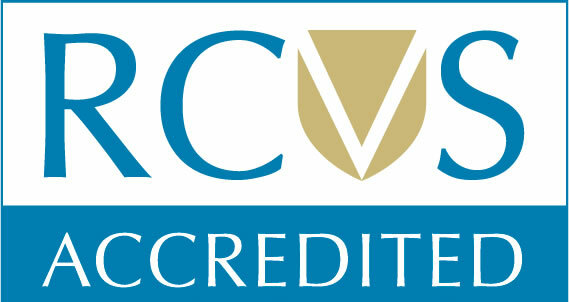 You will also be issued with a 20% off voucher to spend on one item of any waiting room retail, within one month of this appointment, this excludes any already discounted items. We recommend that all dogs are microchipped as it is now law in England to have all dogs microchipped. It involves a tiny electronic chip being placed under the skin between the shoulder blades. Dog microchipping can be beneficial because the microchip can be read by a special scanner and that means that your pet is permanently identified. If your dog escapes from the garden and is brought to us or any of the other rescue charities then he/she can quickly be returned to you. As from 6th April 2016 it is a legal requirement for you to have your dog microchipped or you could face a large fine. The Practice offers a free puppy check. This consultation is with one of our vets. This is a good opportunity to get advice on how to care for your new puppy. 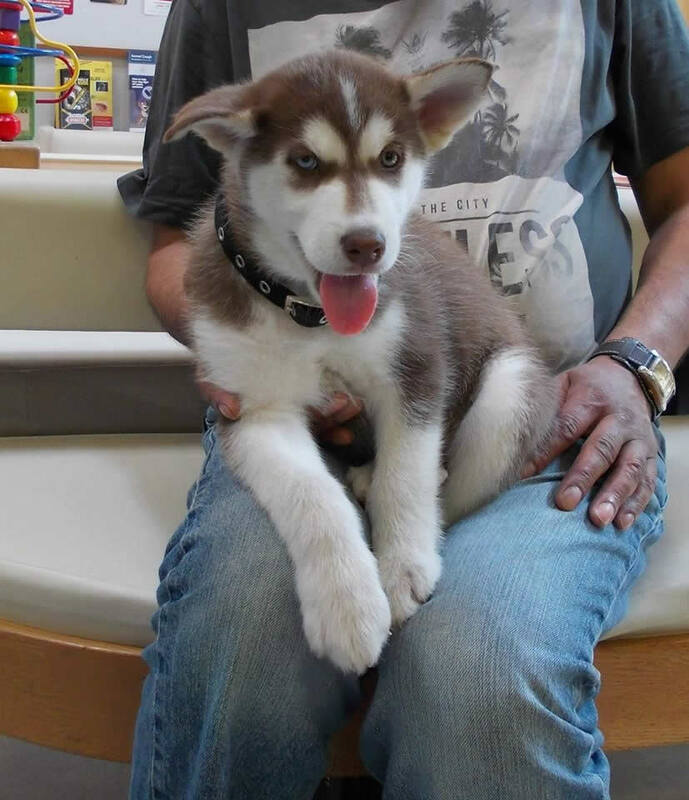 This consultation is for puppies usually less then 12 weeks old, before first vaccination. This virus causes a rapidly fatal disease. The symptoms are diarrhoea, vomiting and marked dehydration. Puppies in particular can die within a few days due to rapid fluid loss. It tends to affect black and tan breeds more than other breeds. Thanks to vaccinations, parvovirus is now a disease we do not see that often but when it does appear we are still limited in our success with treatment. There are 2 types of adenovirus, one contributes to kennel cough and the other causes canine viral hepatitis. The latter form attacks the liver producing diarrhoea, vomiting, a painful belly and often death. Vaccination protects well against both types of adenovirus. This is another virus which forms part of kennel cough. Viral infection can cause anything from a mild to a deep hacking cough, sometimes persisting for weeks. Occasionally infection can also lead to pneumonia. The yearly booster does not necessarily include parainfluenza. If you require protection against kennel cough, please discuss this with your vet. This bacterial disease is carried commonly by rats and found in river water. It causes Weil’s disease in humans and can be passed from dogs to us. In dogs Leptospirosis normally presents as acute kidney failure or sometimes as a severe anaemia. The symptoms are collapse, fever, vomiting jaundice and diarrhoea. Canine Distemper is caused by a herpes virus. It is one of the agents causing kennel cough and it can also cause severe diarrhoea and vomiting often with pus-like discharges from the eyes and nose. Brain damage and fitting can occur and the disease is often fatal. Vaccination has fortunately made this disease quite rare. We recommend that all puppies are wormed every month until they are 6 months old. Puppies are sometimes born with a large number of worm larvae and these can cause serious problems as they mature into adult worms. Dogs from the age of 6 months should then be wormed every 3 months throughout their life. Not only is it beneficial to the dog to have no worms, but it is also the duty of every responsible dog owner to reduce the risk to human health from the worm larvae. We advise using worming products available from us. Puppies should be fed a complete puppy food from weaning to the age of 6 months. After this a dog should receive a complete adult dog food. There are special dietary considerations for older or overweight dogs and large breed puppies. It is advisable to gradually introduce new foods to avoid stomach upsets. We sell a selection of life stage diets in our waiting room. You can also order pet food using our online shop facility. Please contact the surgery for more information. You can arrange to speak to one of our nurses about your dog’s diet. 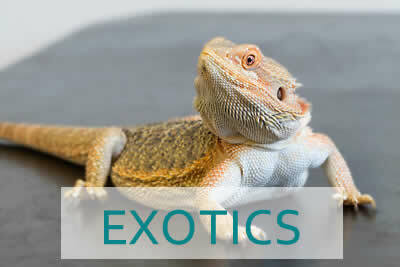 We sell a range of different flea products. Please ask us for advice about Fleas. Click here to read what our clients have said about us.